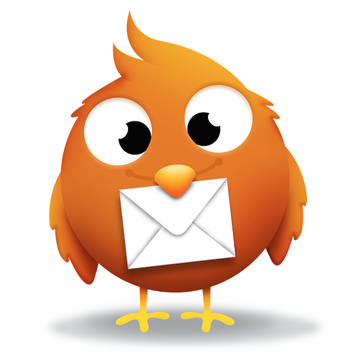 Looking for alternatives to LISTSERV Maestro? Tons of people want Email Marketing software to help with basic reporting, user, role, and access management, and a/b testing. What's difficult is finding out whether or not the software you choose is right for you. We have compiled a list of Email Marketing software that reviewers voted best overall compared to LISTSERV Maestro. Based on reviewer data you can see how LISTSERV Maestro stacks up to the competition, check reviews from current & previous users, and find the best fit for your business. "The only option for email marketing: Mailchimp is incredibly easy to use. Just follow some instructions and you have an entire email campaign sent on your behalf, without being a professional at it (but feeling like one) which allows you to focus on other important aspects of the campaign analytics. " 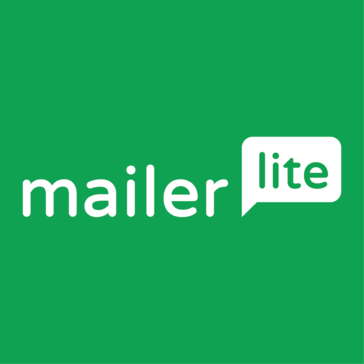 "Easy to Use Email Marketing Tool: I like that it empowers you to make extraordinary looking email with no related knowledge or learning coding or building messages. They have a simplified email manufacturer that enables you to rapidly make excellent, responsive, portable well disposed of messages in a simple to utilize interface. Their marketing automation features are also very great and easy to learn"
"Customer.io allowed me to automate my emails: With Customer.io I have automated the sending of emails, achieved more subscriptions to my list and my social networks YouTube, Instagram and Facebook, another advantage is that I have statistics in real time, something that other payment software is not possible and The best part is that you can try it for free. If you want great software that allows you to gain the trust of your followers, customers or students, Customer.io is ideal and here you have it for free so you can try it and make your audience fall in love with the attention it deserves." Hi there! 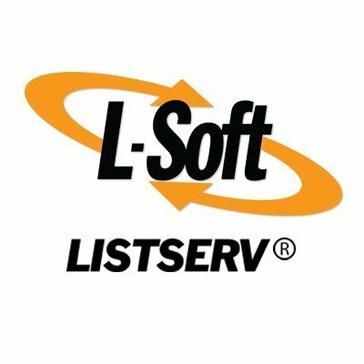 Would you like help finding solutions similar to LISTSERV Maestro?